Situated in unique Cotswold countryside in the stunning valley of Castle Combe. 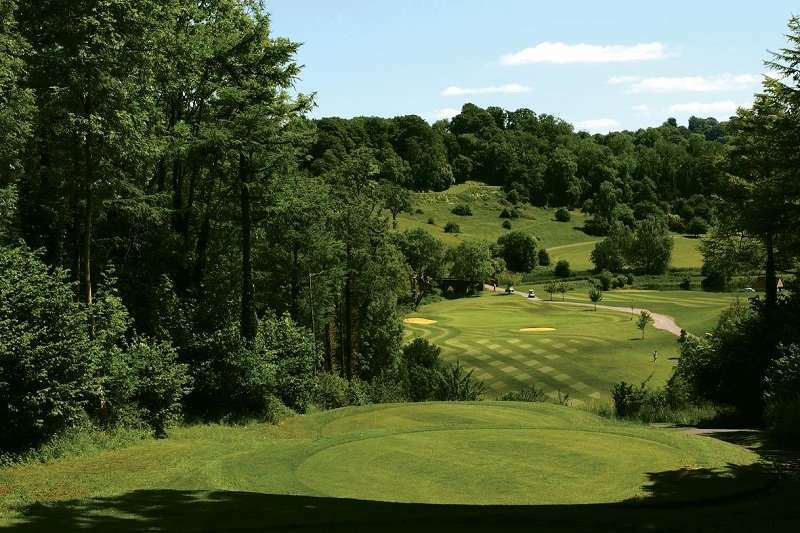 The undulating landscape provides a great adventure for any level of golfer. 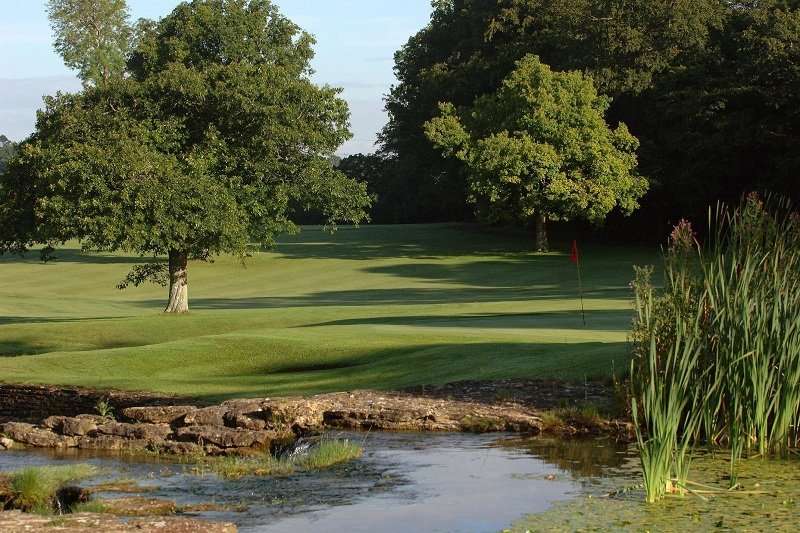 Designed by the renowned BBC commentator Peter Alliss and his design partner Clive Clarke in 1992, it is now widely regarded as one of the finest golf courses in the South West. 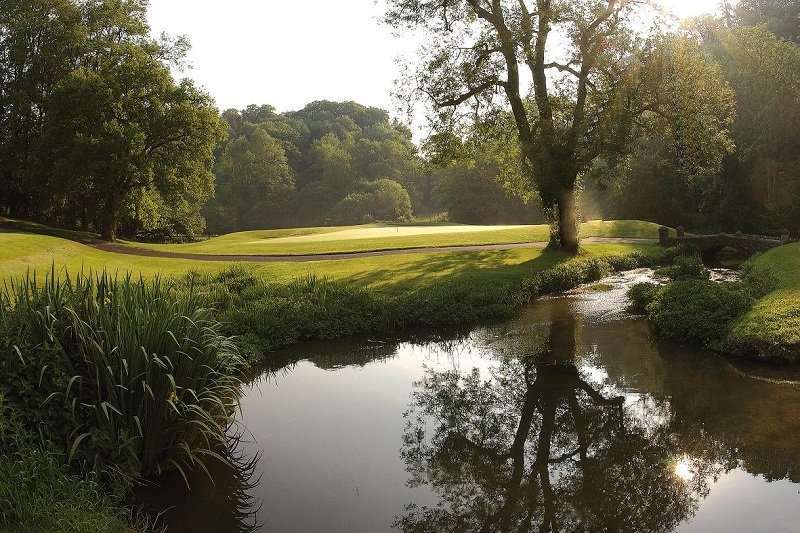 Breathtaking holes and a truly great design make The Manor House Golf Club a must play for every discerning golfer.